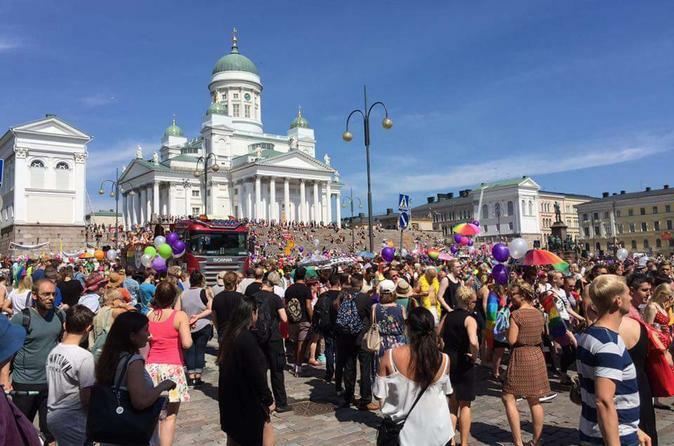 Helsinki provides endless entertainment options to the visitors to keep them engaged. 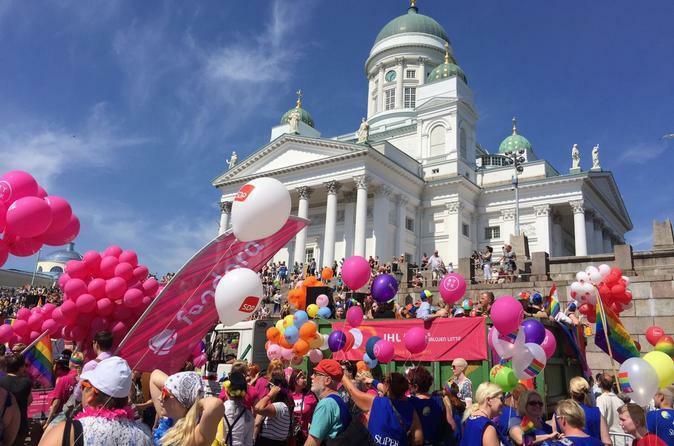 There are numerous sightseeing places in and around Helsinki like Suomenlinna, Seurasaari Open Air Museum, Lutheran Cathedral, Esplanadi and many more, which can be explored with our top selling tours. Check out the popular tours which will guarantee you of a safe and enjoyable time exploring the city. 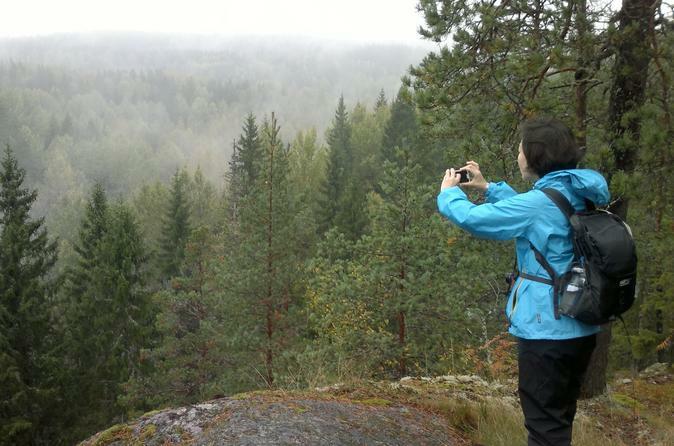 Take advantage of this opportunity to discover beautiful Helsinki, affectionately known as the "White City of the North" or the "Daughter of the Baltic" on a private walking tour. Your discovery begins as you pass by the bustling city harbour with its many large ships and picturesque islands dotting the horizon, here you will enjoy a short walk to the colourful open-air market to stretch your legs. You will pass Helsinki Museum of Contemporary Art, Kiasma, designed by the American architect Steven Hall and finally make a stop for a visit inside the unique Temppeliaukio Church (also known as the Rock Church), blasted into solid rock. 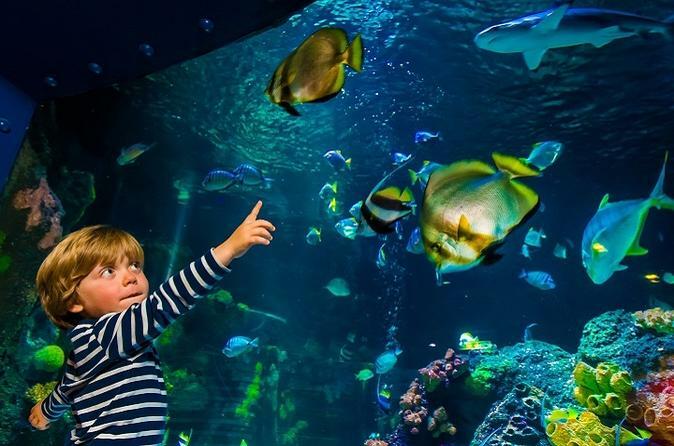 Dive into underwater adventure at SEA LIFE Helsinki! Your basic entrance ticket includes the entrance to the centre, transporting you into the amazing underwater world. With your ticket you can explore SEA LIFE with your own pace and participate on free fish feedings throughout the day. Be wowed by beautiful and fascinating creatures of the deep sea and prepare for astonishingly close views. This Helsinki Food Tour is great way to learn about the Finnish traditions through the lens of food experts and enthusiasts. 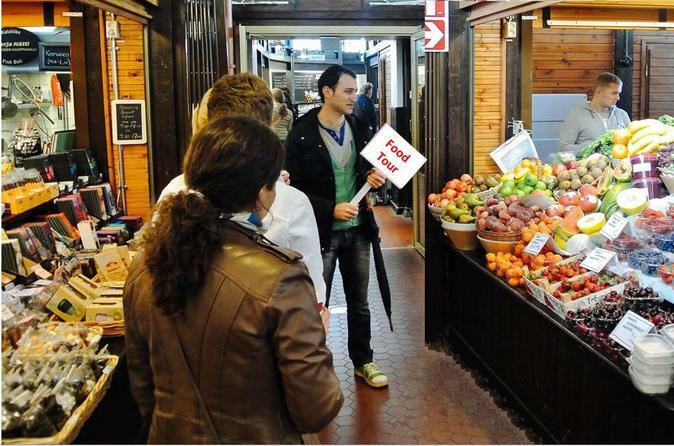 With the help of the food guide, discover hidden treasures and get a real insider's perspective on the rich and diverse food culture, as well as everyday life of Helsinki. 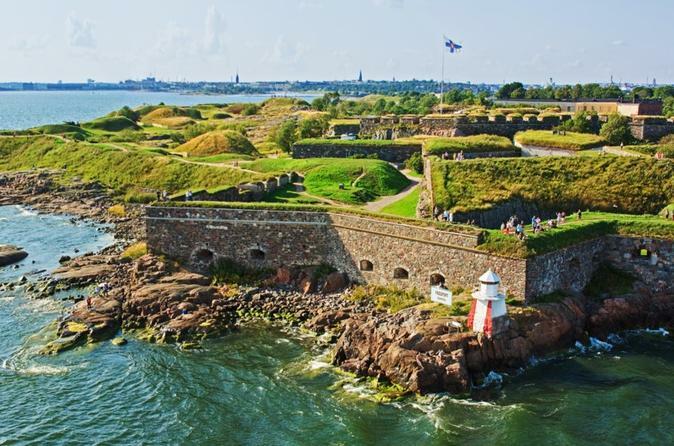 Take advantage of the opportunity to discover beautiful Helsinki, the capital of Finland, on this 3-hour guided sightseeing tour by minivan. Helsinki is also known as the "White City of the North" or the "Daughter of the Baltic", and this tour allows you to see the best of the Nordic capital in just three hours. 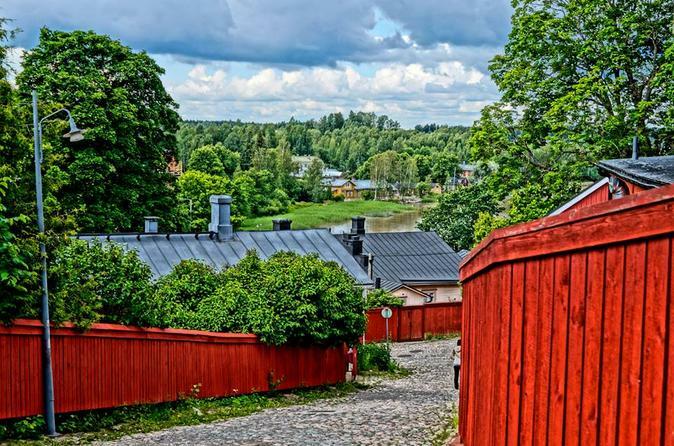 Explore the secret treasures and famous landmarks of Porvoo Old Town on this half-day tour from Helsinki. Chose the start time to suit your schedule, then follow a guide through Porvoo’s historic Old Town. 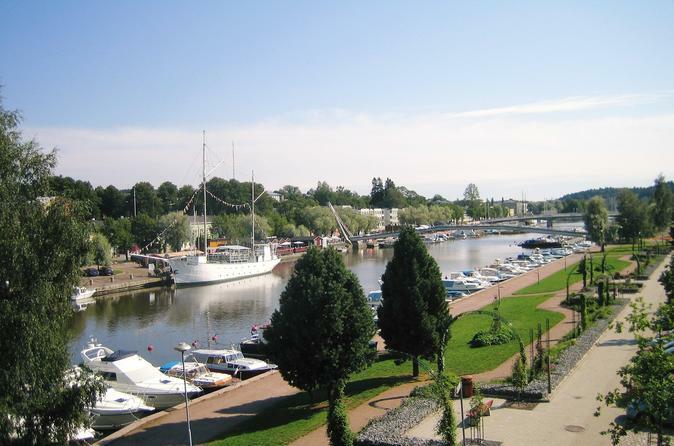 Discover top attractions including 15th-century Porvoo Cathedral and the waterside bars and galleries for which Porvoo is famous. Sample local sweet treats at a local chocolate shop, and enjoy personalized attention from your guide on this small-group tour — limited to eight people. 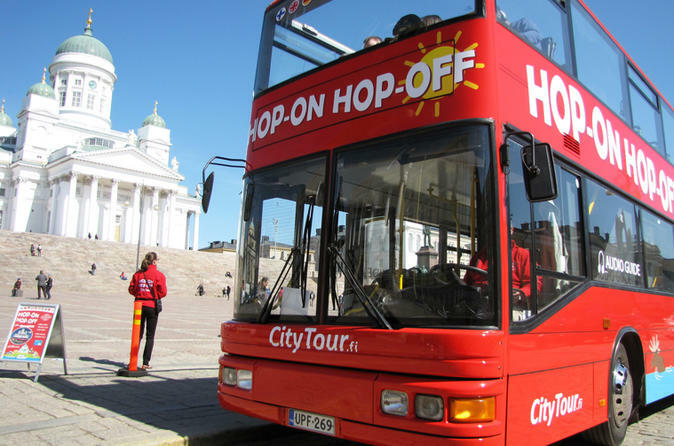 This 4-hour tour includes pickup and drop-off at your Helsinki hotel. Join this guided half-day (4-hour) trip from Helsinki to the idyllic town of Porvoo with its well-preserved wooden houses and picturesque cobble-stoned streets. The city's town plan is from the Middle Ages, the low small houses, picturesque yards and narrow streets form a historically unique wooden town milieu. The symbols of Porvoo – the red warehouses on the riverbanks – tell the story of seafaring and trading.